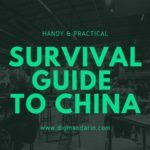 Since I have a long history of learning Chinese, I can offer some of my own learning methods as tips on how to overcome the more difficult aspects in the mandarin language. 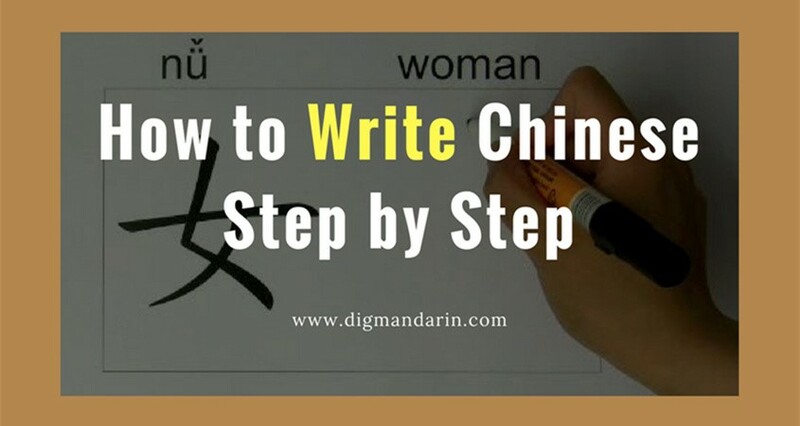 Here, I want to share with you how I mastered the Chinese characters smooth and fun way. 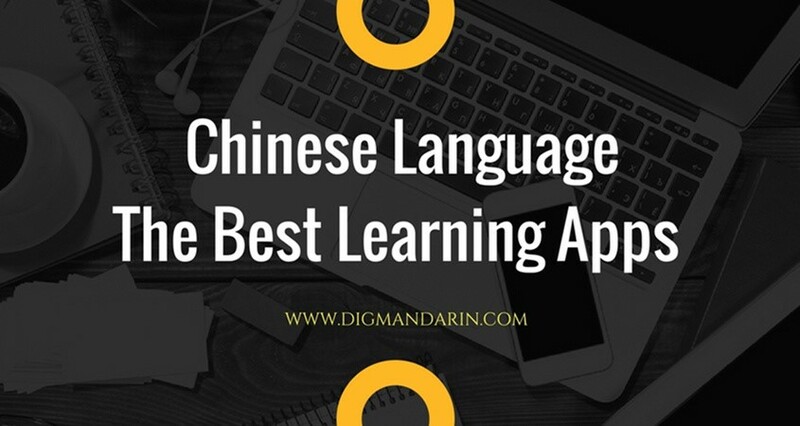 When I started to learn Chinese, the first thing I did after one or two months of learning the basics of the language was to study the Chinese characters. I bought a textbook and made a study plan. Following the textbook, I made a schedule of studying 10 new characters every day. At first it was relatively easy, but as I proceeded, the characters became more complicated. The number of characters for review was also growing daily, so in order to follow my learning schedule I needed to gradually spend more and more time. Since reciting is very boring, I did my best to finish with this first thing in the morning to get rid of this unpleasant burden and be free of it for the rest of the day. After I studied about 75% of the book, I quit studying Chinese.. The study method was too demanding and very boring, so I gave it up. 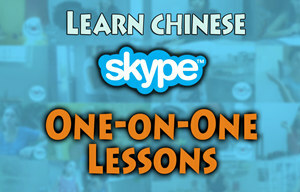 I actually did learn several hundreds of Chinese characters, but it was far from being enough. After quitting, I gradually forgot the characters I have learnt. 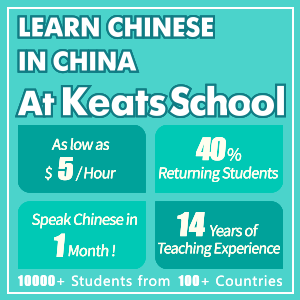 Due to some unexpected events, I stopped to studying Chinese for about 8 years. Only about 3 years ago, did I decide to return to it and actually start again. 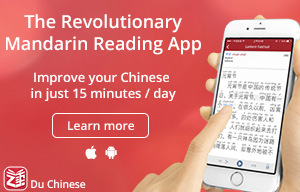 With my past experience with learning the Chinese characters, I avoided learning the Chinese characters and decided to manage only by using pinyin. This decision put a big constraint on me because most of the written Chinese texts are characters. Furthermore, very few Chinese friends were willing to correspond with me with pinyin only. Every time I received a letter from a Chinese friend, it was written in the Chinese characters and I would delete them since I couldn’t read them. Then came the turning point and this is the tip I want to share with you. Since I became curious in understanding the letters from my friends, I decided to look for an application to convert the characters to pinyin. Then I kept the pinyin along with the Chinese characters side by side. While reading the pinyin, I also threw a glimpse on the relevant character. After reading thoroughly, I gave my reply in pinyin. Needless to say that still very few Chinese were willing to continue to correspond with me. 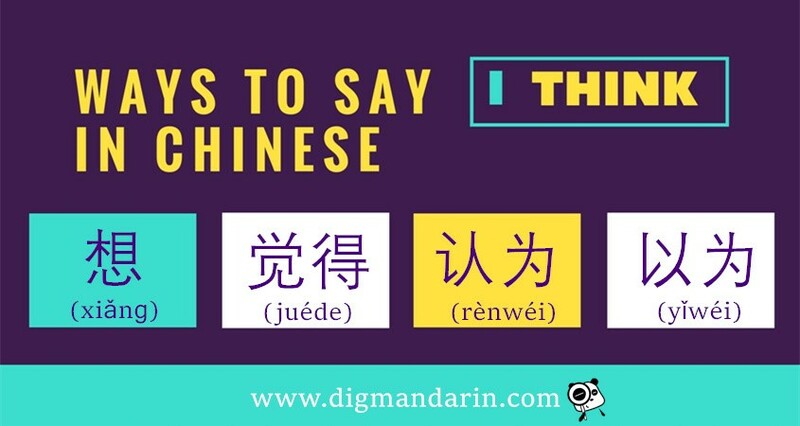 Chinese people don’t like the pinyin because they are not familiar with them (actually I used Latin letters with no tone marks and since the Chinese tones were out of my reach at that time). 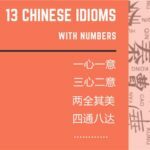 After a few months I noticed that without any additional efforts, I started to feel more familiar with more Chinese characters. I gradually stopped to look at them and could recognize more of them. Then it occurred to me not to restrict myself to just pen-pals letters but in addition choose a Chinese texts from the net and do the same with them. 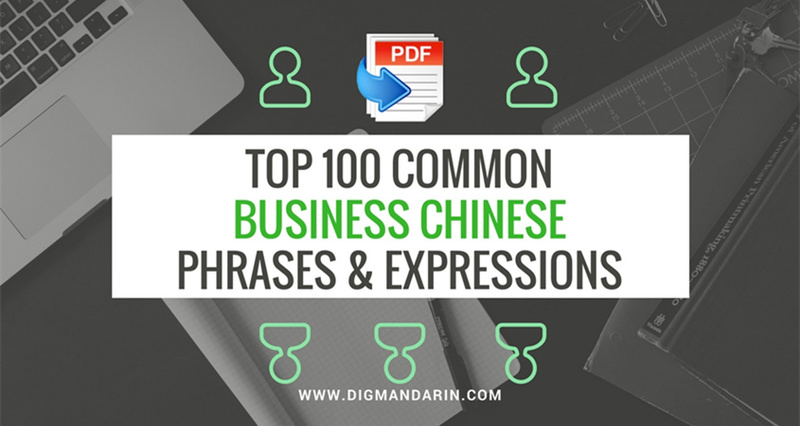 There are many Chinese texts out there and I could pick texts according to my interests and Chinese level. 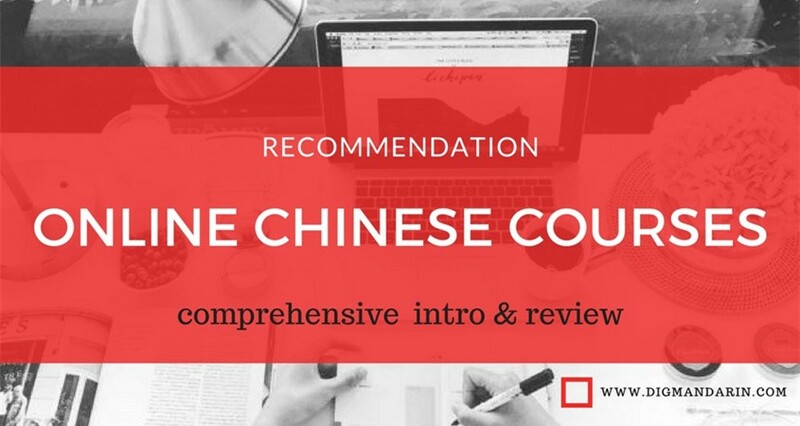 This made me very excited because I enjoyed the stuff I studied while at the same time; I recognized and became familiar with more Chinese characters. 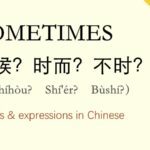 Then one day I suddenly thought to myself that there must be a method to write the Chinese characters in the computer and it must be much easier than writing them by hand So I decided to “google it” and indeed found such an application. 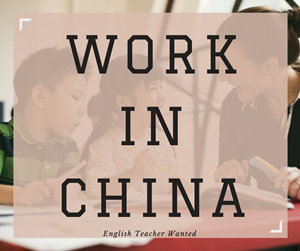 In this application, one needs to write the Chinese word in pinyin and then a list of all the Chinese characters corresponding to it emerged. The user then needs to choose the right one according to his context. 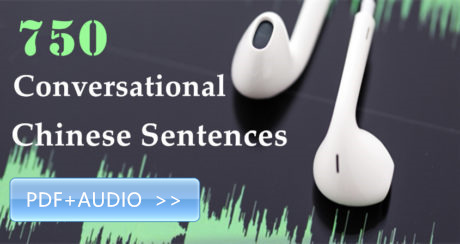 I installed the application to my computer (for free) and decided to try to use it for writing letters to my Chinese friends. 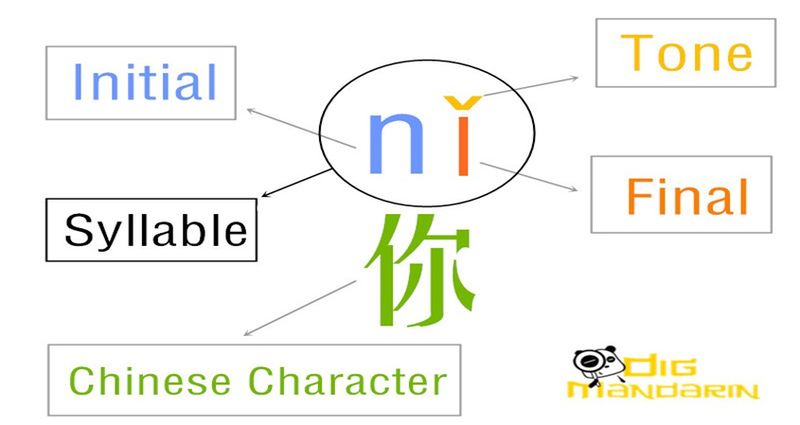 Of course, in order to choose the right character from the list one must know the Chinese characters well, which I was very far from this ability however, I decided to start by guessing and learn as I wrote. Since I am corresponding with friends and not with formal authorities, it would be no pressure to be perfect. I thought that friends would tolerate my mistakes and forgive me. At the beginning the number of my mistakes was enormous, but as time passed, my mistakes became less since my friends were kind enough to correct me. Also, I got familiar with more characters by reading and writing. Slowly, my guesses were replaced by knowledge and after a few of months my mistakes were relatively scarce. This method enabled me to practice the characters regularly without deliberately studying them. By using them, I also couldn’t forget them either. To sum up, learning by doing is sometimes more efficient and much more fun than sitting with a learning schedule and dictation study routine. This method, the characters “enter my blood” and not only my memory. Much of learning the Chinese characters can be very enjoyable and in the same time more efficient.